​ Deepen your connection with your Soul! Robert Theiss has been serving the awakened human being since 1998 to help people better understand the dynamics of an embodied human/soul relationship. 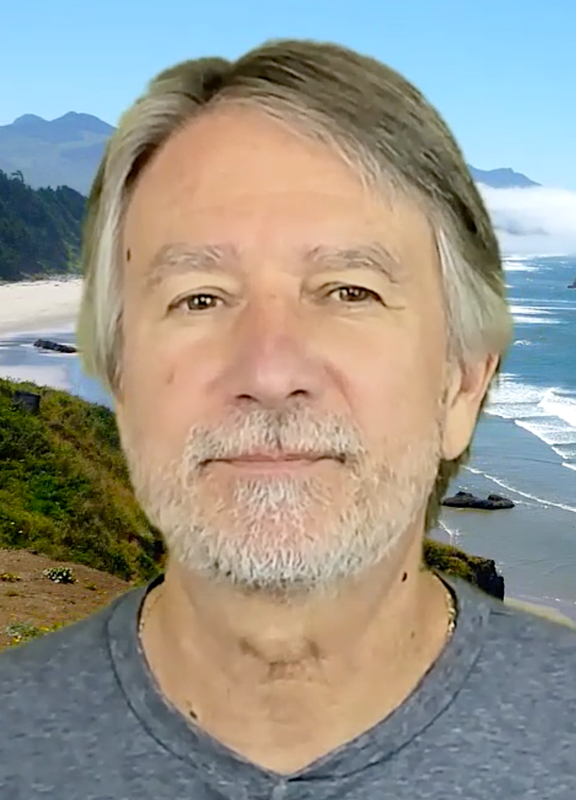 Robert's willingness to openly share his own unique relationship with his eternal self has made him a highly valued resource to clients worldwide. It is his joy to offer a limited number of private sessions with Michael each month to help others deepen their connection to their own soul nature. How to Join a Video Session - click here. We recommend that you prepare a list of questions to ask Michael during the session. You can ask as many questions as your time with Michael will permit. In general, plan on 4 for a 20 min. session; 6-8 / 40 min. and 8-10 / 60min. We will email you after we receive your payment to schedule an appointment. Internet/Mobile Device: You can log-into your session for free from your computer or on any mobile device or use your phone. We will send you a link. Use this world clock to determine the time of your appointment, we are located in the Pacific Time Zone in the United States. Please read our informed consent prior to purchasing a Private Session w/ Michael - thank you! If you prefer to pay by check, please mail your payment to the address below with your email address. We will contact you to schedule your appointment once we receive your payment. Thank you!